Are you looking for help with your retaining walls in the eastern suburbs of Melbourne? Jurassic Landscapes is here to help you! Just call us on 0412 302 287! Jurassic Landscapes are the experts that can make the creative and stylish difference to your property. As a leading team of specialists, our aim is to transform your property for the better. We have everything you need when it comes to delivering a high-quality retaining walls projects for the people of Melbourne’s eastern suburbs. 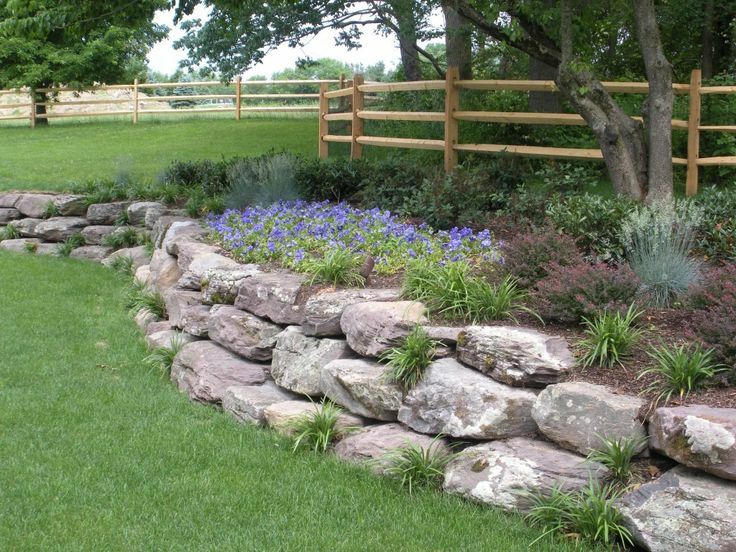 Get The Retaining Walls Design You Want! What makes us stand out from the rest of the crowd is our commitment to our clients. From the very start, we listen to their requirements and requests and build a solid plan from there. Everything we do is part of our approach to ensure that we can deliver that final image that you want for your home. We take each step with precision and care, so we can guarantee that our clients get what they want. We can help you with all types of retaining walls. From the design to the implementation and everything in between (like horticulture, landscaping, maintenance, concrete retaining walls and retaining wall blocks) we can do anything you need us to. We have worked on large and small projects throughout the eastern suburbs of Melbourne for years, so no challenge is too big for us. Whatever you need and whenever you need our services, we will help you. If you are living in the eastern suburbs and realise that it is time to get the best in retaining walls service, then contact the specialists at Jurassic Landscapes. We are ready to help the second you need it and will commit to you! To reach out to us, contact us through 0412 302 287 or email us directly on jurassicrexss@bigpond.com.